Please help me. Should I worry about my kids getting bit. This type of Spider is webbing up on kids outdoor toys. Hi. 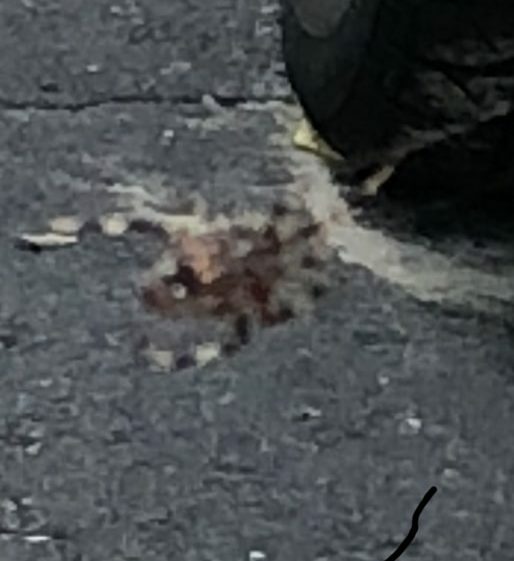 If this is even a real spider, it is one of the jumping spiders, very harmless, very reluctant to bite. Played with a great many as a kid myself and never bitten. They can bite, but I compare to ant sting. They do leave dragline silk behind them but don’t use web for prey capture. First, the eyes are not right and the face contour doesen’t match any spider I know. Really looks to be a furry kids toy.